I hereby give permission for my child and his or her friends to be particpants in the "Naptown Sings!" Birthday Party Program. I understand that a supervising parent or guardian is to be present at the party at all times. I accept responsibility for providing food and decorations, as well as keeping track of the allergy concerns of those in attendance. I understand that neither Sophia Hardesty, Naptown Sings!, its representatives or members, assume responsibility for any and all claims, injuries, damages, losses, or suits (including attorney fees), arising out of or resulting from the acts, errors or omissions by myself or my child. I will ensure that my child adheres to the guidelines set forth by the studio. I understand and agree to the fees associated with my child's participation in the birthday party. NOTE: If you wish to pay with cash or check, please skip this section completely. All deposits must be submitted within 7 days of submitting the application. 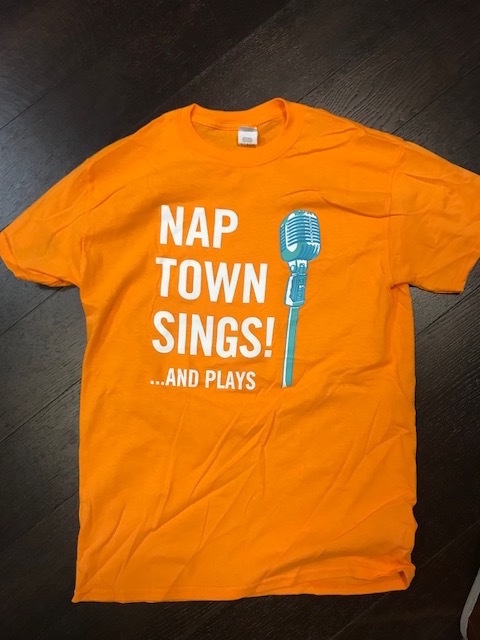 All checks should be made out to Naptown Sings! and mailed to 47 Spa Rd, Suite 1, Annapolis, MD 21401. Payments are non-refundable. Final payments are due on the day of the party.